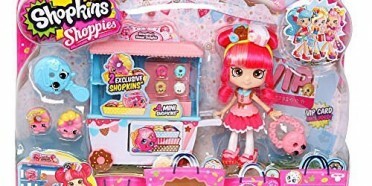 Any Shopkin’s fan would love to have some Shopkins Cupcakes. 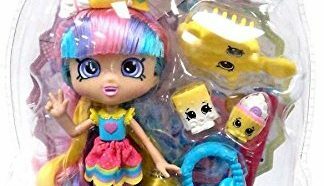 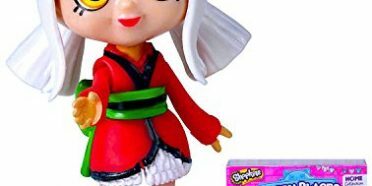 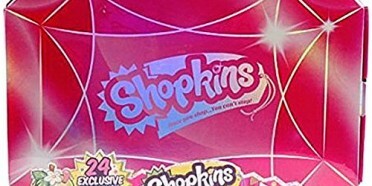 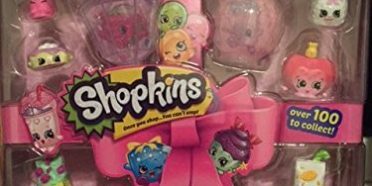 With Shopkins being so popular, kids everywhere are requesting Shopkins everything. 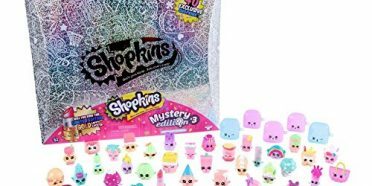 If you are planning a Shopkins birthday party, these could be a great addition. 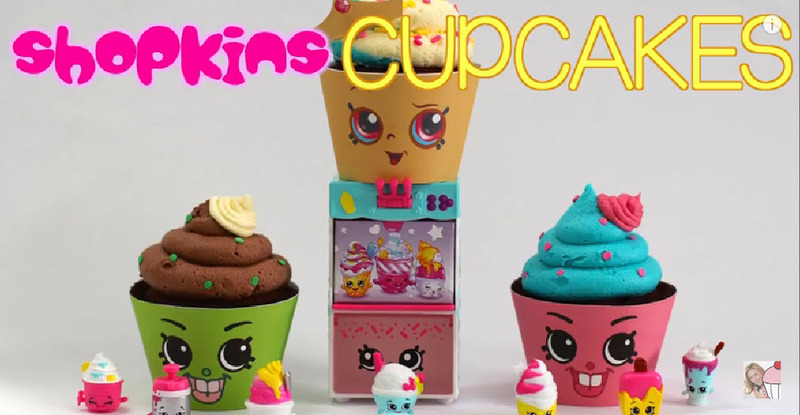 Her instructions are simple and easy to follow so you can make PERFECT Cupcakes. 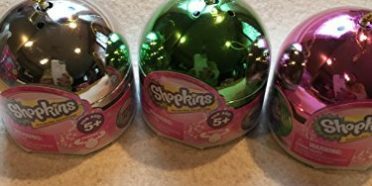 Please share this so other mom’s can make these awesome cupcakes.